Arval is looking to add a further 10 company cars to UK hydrogen trials following the opening of a second refuelling station. The new hydrogen station opened at the offices of Johnson Matthey in September, joining the original Swindon site at the nearby Honda car production plant. 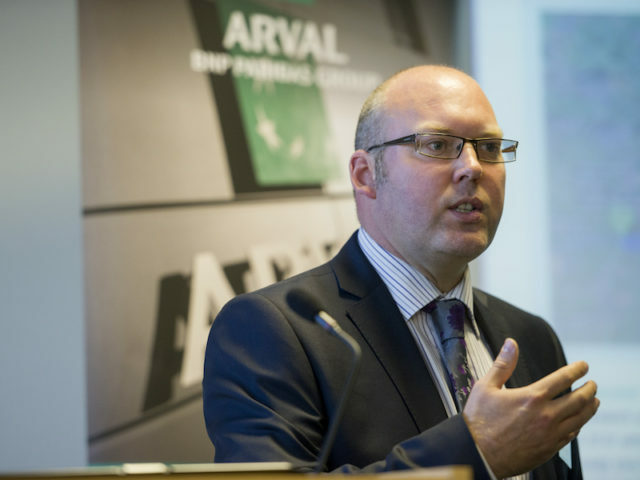 Arval said the new station would make adding more company cars to the Hydrogen Hub project viable. Operated in partnership with Arval, the project started running just over a year ago and now has six company cars from Hyundai and Toyota in operation with The Science Museum, Nationwide Building Society, Johnson Matthey and Arval itself, providing real-world data to participants but also the wider fleet industry. Marchment added that opening a new station would send a strong signal to the manufacturers involved that Arval, and fleets based in Swindon, were serious about hydrogen as a fuel of the future, which should help attract better supply. “There are a number of new models coming to the market in the next year, including perhaps a van for the first time, so it really feels as though the whole subject of hydrogen vehicles is gaining momentum at the moment,” he added.